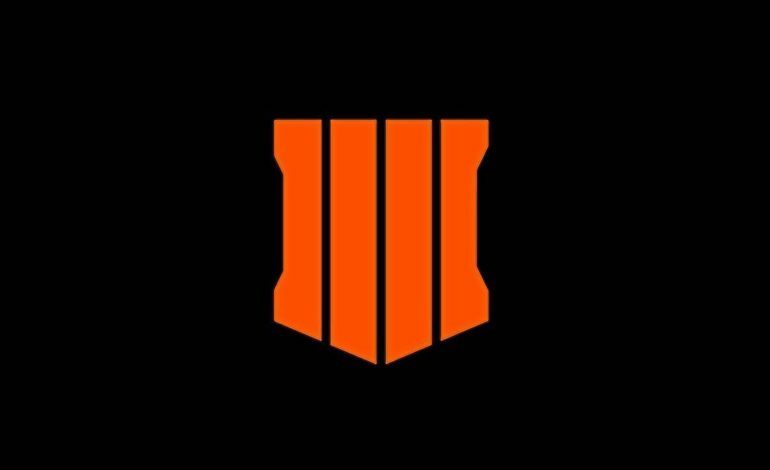 Activision revealed today that Call of Duty Black Ops 4 will include a battle royale mode titled Blackout. During the live reveal, the official trailer for the new mode stated that it will provide a “survival game with the best, most refined mechanics in the world.” According to developer Treyarch, Blackout will take place on a map around 1,500 times larger than Nuketown, making this the largest map the developer has ever made. This new location will also have features from different maps hailing from other notable stages set within the series. Other developers, such as DICE, who is currently working on the newly announced Battlefield V, reportedly have prototype builds for their versions of battle royale modes in the works. It’s tough to say whether or not these modes will be successful or not but Treyarch seems to be aiming for a new innovative way to add this onto the Call of Duty franchise. As for characters, Blackout will also feature a few from the Zombie’s mode. There will be class based customization available within the game as well that will be set within the period between Black Ops 2 and 3. Call of Duty: Black Ops 4 is set to release release on October 12, 2018, for the PlayStation 4, XboxOne, and Windows PC.